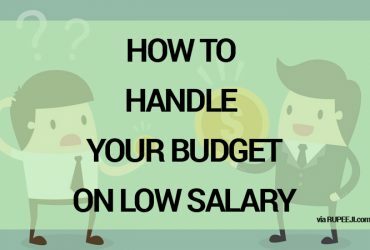 Sticking to a budget can be a tricky thing. 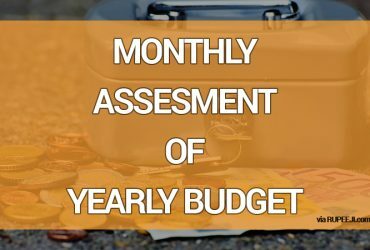 Often we start the month with the best of intentions, resolute in our decision to cut back and stick to our allotted budget, only to end up with an empty bank account at the end of it all. For whatever reason, somewhere along the line we succumbed to the temptation to indulge in purchases that we could probably have done without. 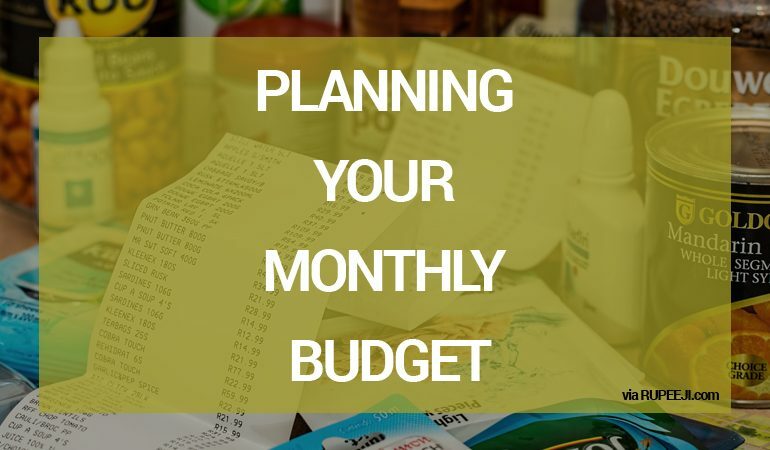 If for any reason you often find yourself with an empty bank account at the end of each month-or worse, relying on credit cards to meet up with your lifestyle choices, then you may need a rethink on how you go about setting a budget. Here are 5 tips that can help you avoid overspending and stick to your budget. Whether it’s online, on excel, or just a piece of paper you tore out of a notebook, spreadsheets present a great way to gain a better view of the sort of movements your money is making. Things definitely fall into sharper focus when you can actually visualize your different expenses and your different types of income. A lot of people tend to overestimate the weight of their pockets-especially after payday. This advice on personal finance was made popular by the classic personal finance book The Richest Man in Babylon. What many people who overspend don’t understand about their habit is that at the end of the day everybody gets paid but them! After you receive your wages from your boss, you pay the taxman, your local grocer, your landlord, your local shopping mall, the best restaurant in town, and at the end of the day you end up with…nothing for yourself or some spare change if you are lucky. To curb this habit you could invert this trend by turning things around. Pay a fixed amount into your account the second you receive your wages (pay yourself first), and then you can cater to everybody else. 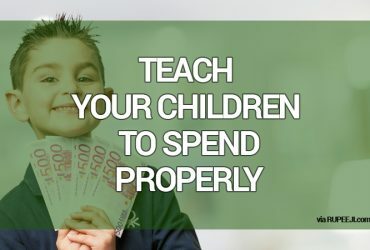 You could incorporate the 50/30/20 rule into your budget to implement this: 20% of your income for savings, 30% for entertainment and fun stuff, and 50% for fixed and necessary expenses. It’s hard to over spend when you have already saved up. Some people make the mistake of not including savings as part of their budget. If you don’t see savings as expenditure in your favor then you risk relegating it further and further back. It will become really easy to overspend on other things once you lose track of how this affects your savings column. Making your budget too strict will only be setting you up for failure. This is especially true when you consider things such as variable spending on things like clothes and entertainment. Your amount allocated to these activities should be based on past experience, and even though you should definitely rein things in a little, you don’t want to be too tight. Leave a small space at the end of each column where you can write your actual expenses at the end of the month and compare them with your intended expenses. Through this method of trial and error you can gradually arrive at a budget that works for you and your lifestyle.